Mid-sized IT services company NIIT Technologies said it will acquire Hyderabad-based WHISHWORKS IT Consulting, a move that will strengthen the former's digital capabilities. NIIT Technologies also signed a definitive agreement for selling its entire 88.99 per cent stake in Esri India Technologies Ltd to Environmental Systems Research Institute, Inc (Esri, Inc). 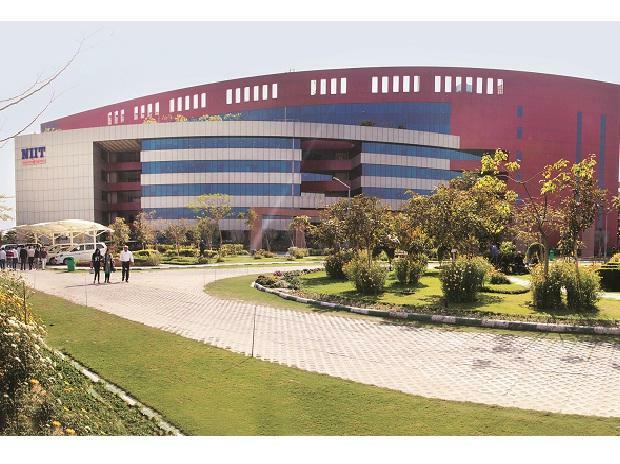 The announcements come at a time when funds affiliated with Baring Private Equity Asia (BPEA) are buying about 30 per cent share in NIIT Technologies from NIIT Ltd and other promoter entities for about Rs 2,627 crore. "WHISHWORKS IT Consulting is an IT services and consulting company specializing in MuleSoft and Big Data technologies, in which NIIT Technologies will acquire a 56.67 per cent stake initially, with the remaining equity to be acquired over the next two years through pay-outs linked to financial performance," NIIT Technologies said in a late night statement on Saturday. The valuation of 100 per cent of the share capital has been determined at Rs 2.87 billion (Rs 287 crore), it added. NIIT Technologies will make the acquisition in an all-cash transaction, funded through internal accruals. WHISHWORKS has about 250 employees. Its revenue stood at Rs 991 million in FY2018. In a separate filing, NIIT Technologies said it has signed a definitive agreement for selling its entire 88.99 per cent stake in Esri India Technologies Ltd to the existing equity shareholder Environmental Systems Research Institute, Inc (Esri, Inc). "Total consideration on closing for 88.99 per cent stake of the company will be Rs 89.7 crore," it added. Esri India Technologies works in the field of Geographic Information System (GIS) using the distributionship rights of Esri, Inc.